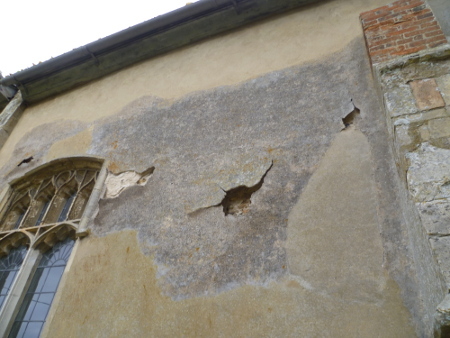 The purpose of this website is to highlight the archaeological discoveries made in Rendlesham and the connections these have with St Gregory’s church. 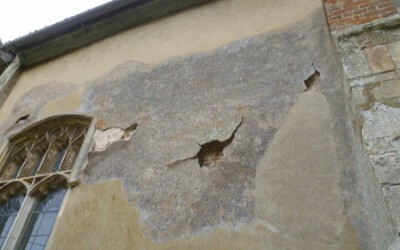 St Gregory’s Church is in dire need of restoration and is actively fund raising to enable work to commence. 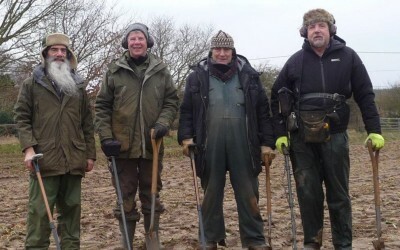 The Rendlesham Survey Project is managed by Suffolk County Council Archaeological Service with the co-operation of the landowners, Sir Michael and Lady Caroline Bunbury, and Colchester and Ipswich Museums. It is funded and supported by the Sutton Hoo Society, English Heritage, the Portable Antiquities Scheme, the Suffolk Institute of Archaeology & History, the Society of Antiquaries of London, and the Royal Archaeological Institute. 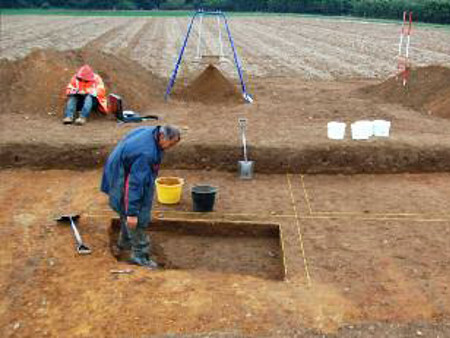 In 2008 Archaeologists from Suffolk County Council Archaeological Service began the exciting search to rediscover this settlement. 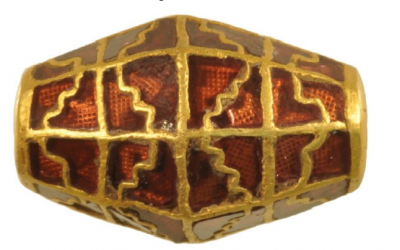 To date over 700 pieces of Anglo-Saxon metal have been found.